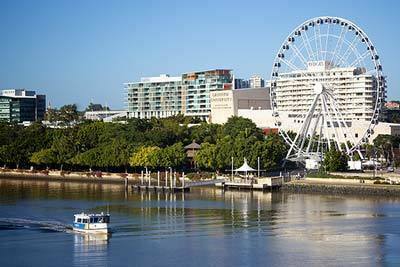 This lesson focuses on the life of international students living and studying in Brisbane. You will learn some relevant vocabulary and develop your listening and reading skills. Sarah started her career as a secondary school teacher where she developed an interest in Learning Support and TESOL. After studying a Master’s Degree in Education she moved into International Education and has over eight years’ experience in teaching and administering ELICOS programs in a university context. She is currently the Assistant Director of Studies (eLearning) at Griffith English Language Institute (GELI). Sarah’s role at GELI is to design and implement strategies to embed eLearning into the delivery of ELICOS programs. Her work with a team on a blended learning project to strategically and systematically combine technology with the best features of face-to-face interaction was recognised at the 2012 English Australia Conference with the ETS TOEFL Award for Innovation. Sarah has a special interest in blended learning, curriculum development, high school preparation, and direct entry pathway programs.